Today, the Agricultural Labor Relations Board announced that it will count the votes of Gerawan Farms workers after five years of illegally refusing to tally the ballots. 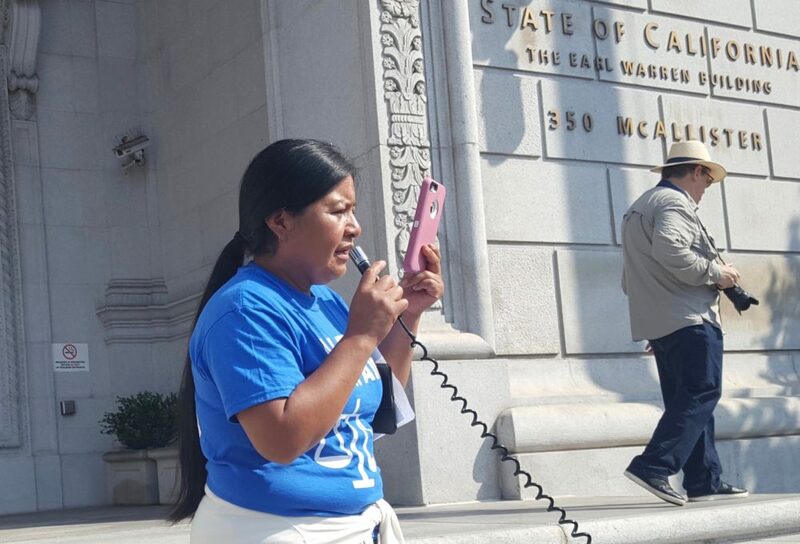 Determined to avoid having union dues taken from their wages by a union that had abandoned the workers for almost two decades, Silvia Lopez and the Gerawan Farms employees courageously organized themselves in opposition to forced union membership. In November of 2013, thousands of Gerawan Farms employees voted on whether or not they would be represented by the United Farm Workers (UFW) in the largest worker election in ALRB history. For five long years, the ALRB has suppressed the vote by refusing to count the ballots while the workers fought to vindicate their civil rights. The Fifth District Court of Appeal in Fresno ruled in May that the suppression of the vote violated the workers’ statutory and Constitutional rights, and ordered the votes counted. Only after a dismissal of all appeals by the California Supreme Court did the government finally agree to count the ballots. At 8:30 am on September 18, 2018, the ballots will be removed from the ALRB safe for inspection by the parties, and transportation to Fresno. The ballots will be counted at 2550 Mariposa Mall, Room 1036 in Fresno at approximately 10:00 am. This tally represents a victory for farmworker rights over a union and a government agency that has tried to silence them.